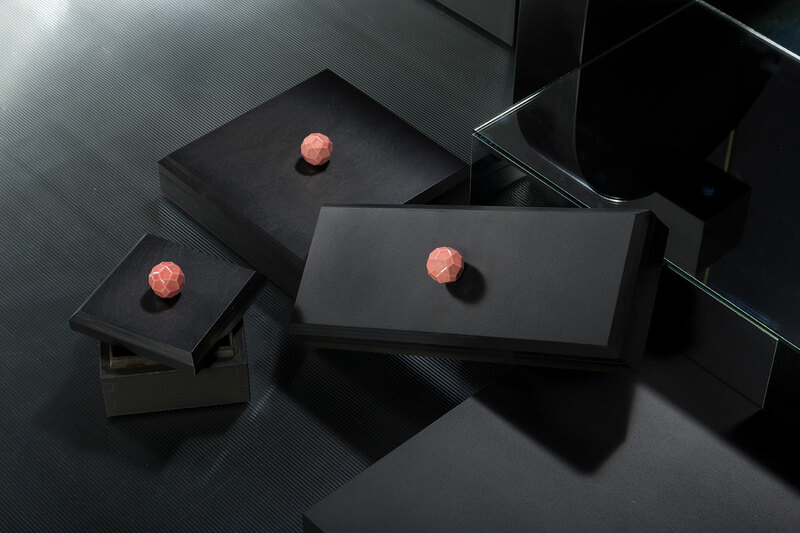 Channeling precious reposititories of the past, please welcome a touch of elegance to your tablescape with Bola by German design studio RSW. 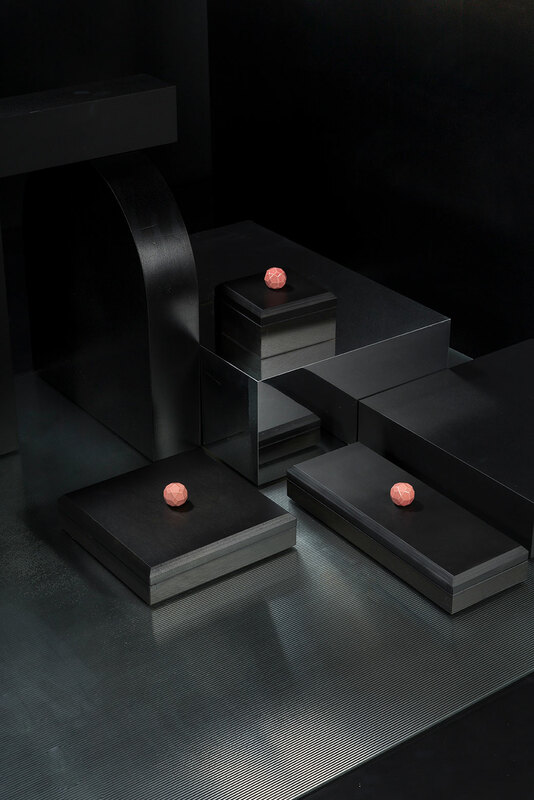 Demonstrating their unique mix of contemporary minimalism and surprising use of colour and form, RSW has contributed a sleek and sensual series of boxes. 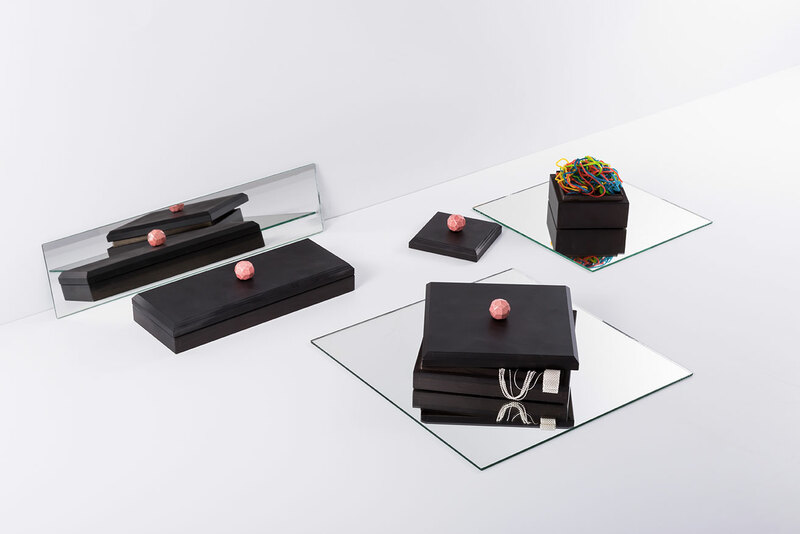 Not to be content housing jewels, these boxes exude their own prized qualities, transforming themselves into cherished tablescape items for future generations. Transporting you to the glamour of 1920’s New York, the Bola boxes hark back to the containers of Tiffany. Featuring generous chamfered edges and a depp stained beech wood exterior, their low silhouettes topped off with a jewel-like ceramic button. 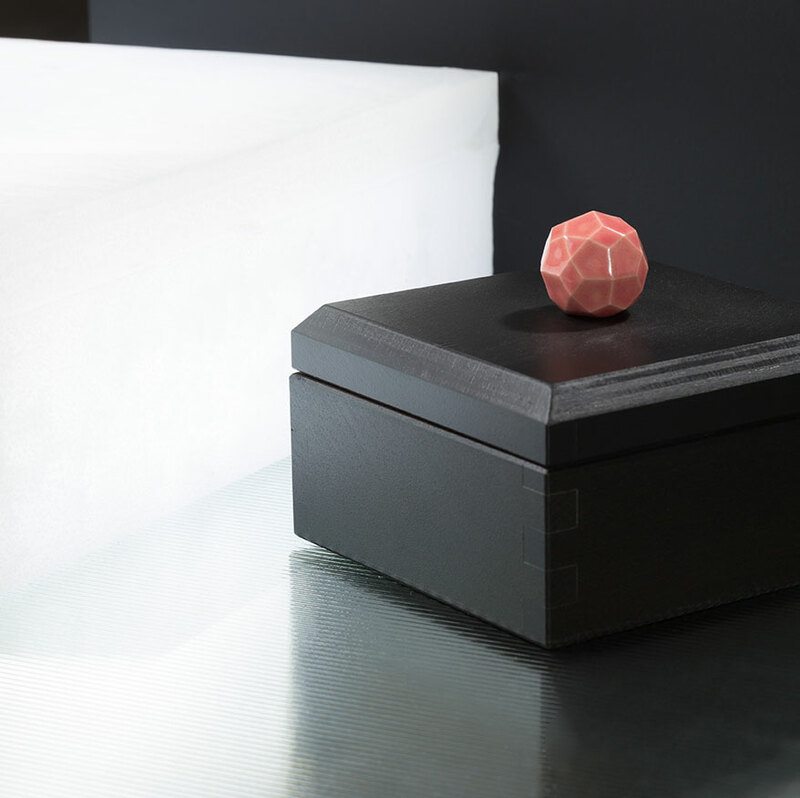 The Bola set of of decorative boxes is produced expertly with intricate finger joined edges. The textured feel of their beech wood construction is exquisitely offset by the glossy sparkle of glazed ceramic top pieces. RSW has expressed their unique approach to contemporary form and materiality. Your own treasured tablescape; mixed with the old and with the new. Each piece is made from beech wood, finger joined and stained. 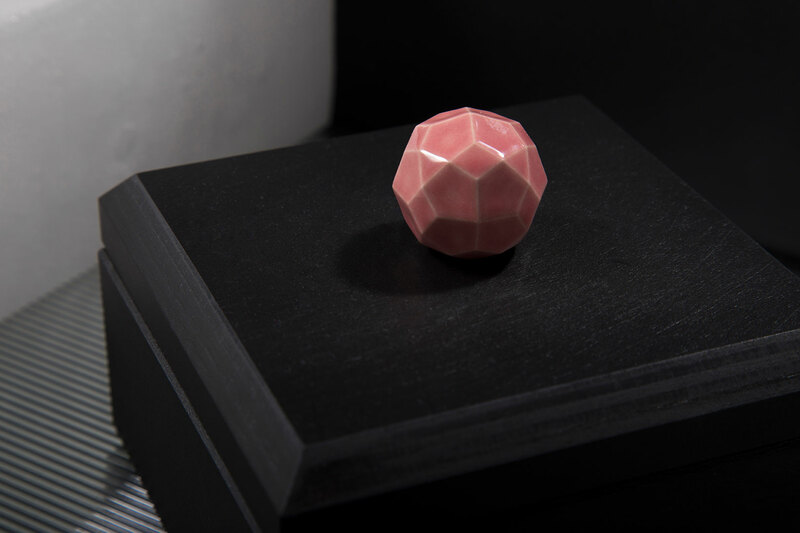 Each top piece is handmade in ceramic and applied with a glossy glaze. Streaks and other variations in size and colour are part of handmade production processes, and not defects in the design or production. No matter if it is a high-tech e-bike or a decorative object, the designers of RSW stand for a keen sense of observation and exceptional creativity – proven by numerous awards. 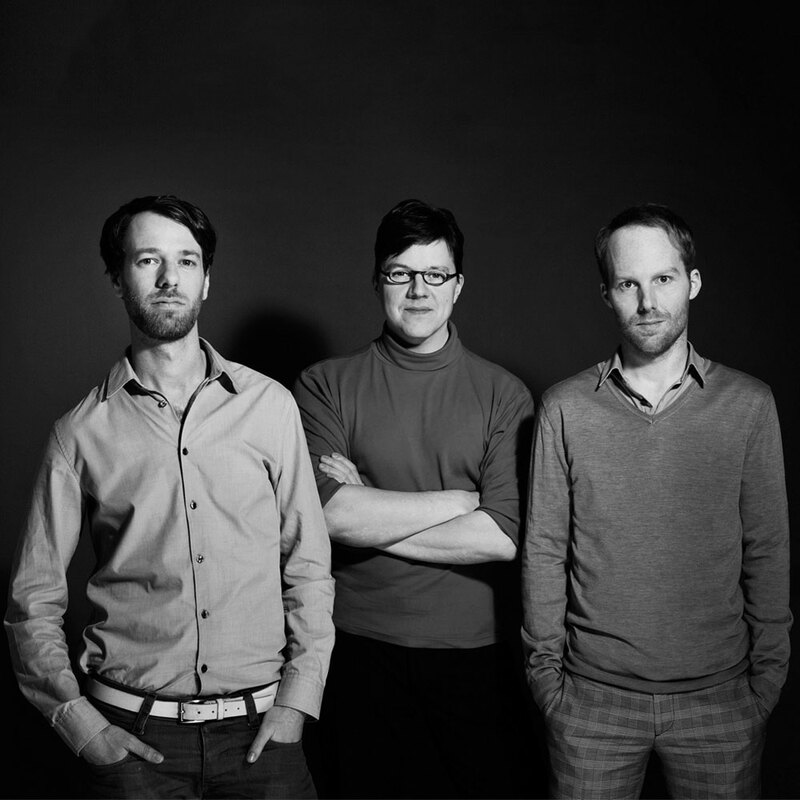 For the pieces Sven Rudolph, Carsten Schelling and Ralf Webermann designed for pulpo, they created a timeless style, which mixes contemporary with symbolic shapes, never leaving out a touch of magic.